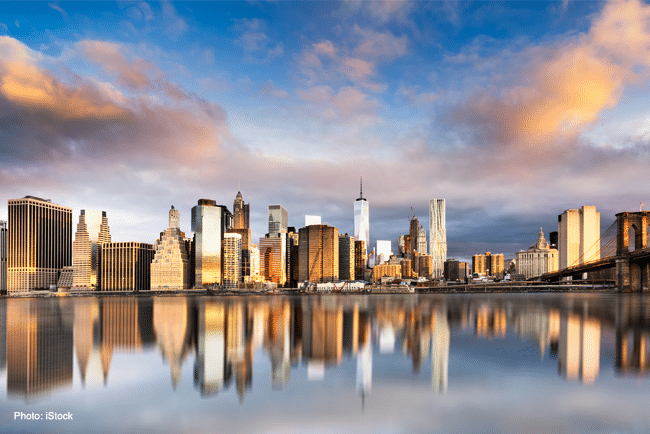 During April there are several activities that are great and that you can enjoy during your stay in the Big Apple. 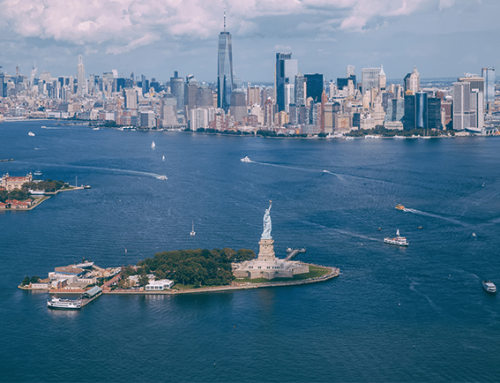 And because we want your visit to New York to be unforgettable, we’ve compiled a list of everything you can do in the city throughout the month. Every year in New York’s Washington Square Park there is a pillow war, where hundreds of people gather in the park with pillows, cushions, stuffed animals and throw themselves into a battle in the best medieval style. This event will be held on April 6 from 3 p.m. to 6 p.m. and is undoubtedly one of the most fun activities you can do in New York. So, if within your plans is to put aside the stress then nothing better than a pillow war in the City that Never Sleeps. 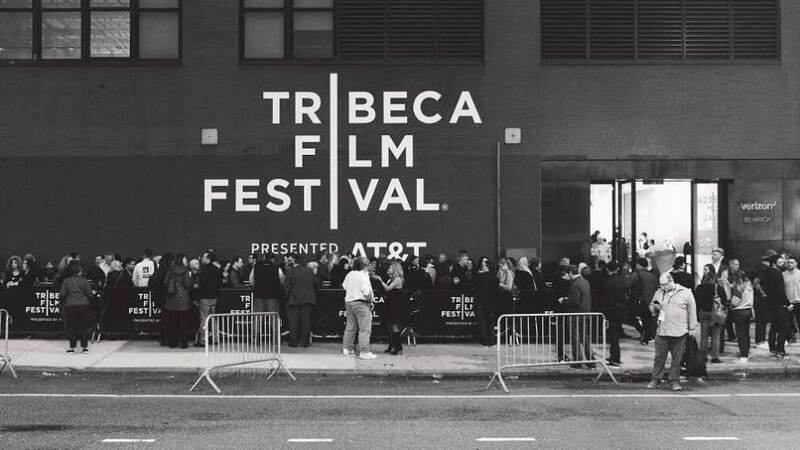 One of the best film festivals, the Tribeca Film Festival, is held in New York from 24 April to 5 of May. More than 1,000 films are screened each year. This festival organized by Robert de Niro is one of the biggest attractions of the city at this time. 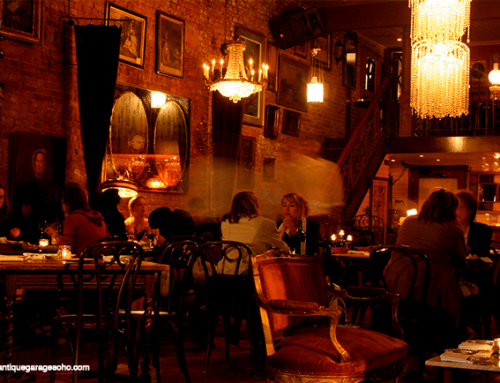 Cinephiles can enjoy for almost 10 days the best independent cinema and, also see great movie stars who for those days stroll through the restaurants and cafes of the Tribeca neighborhood. In addition to the films that will be screened in the theatres you can also see films outdoors. Without a doubt it is an excellent plan for film lovers. 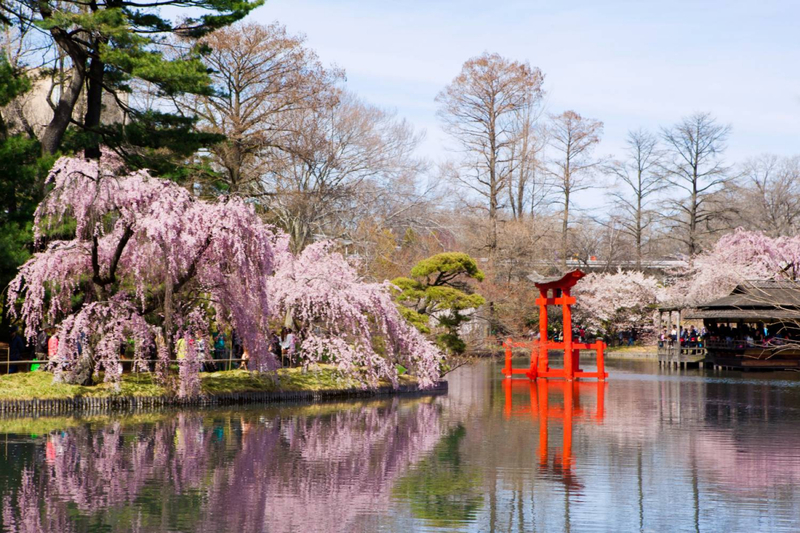 Every year in New York, the Brooklyn Botanical Garden celebrates one of the most beautiful spectacles that nature can give us, the blossoming of cherry trees. From April 1 to the end of the month, the garden becomes a point of attraction for locals and tourists who want to see the beautiful pink flowers. You can also enjoy cherry blossom at the Bronx Botanical Garden, Central Park and as you stroll through the city streets. The baseball season starts in April and going to a game during your visit to New York is something you’ll never forget. It doesn’t matter if you like this sport or not because you will have a great time with the atmosphere inside the stadium. Match tickets are not expensive, and you can get good seats if you buy them beforehand. 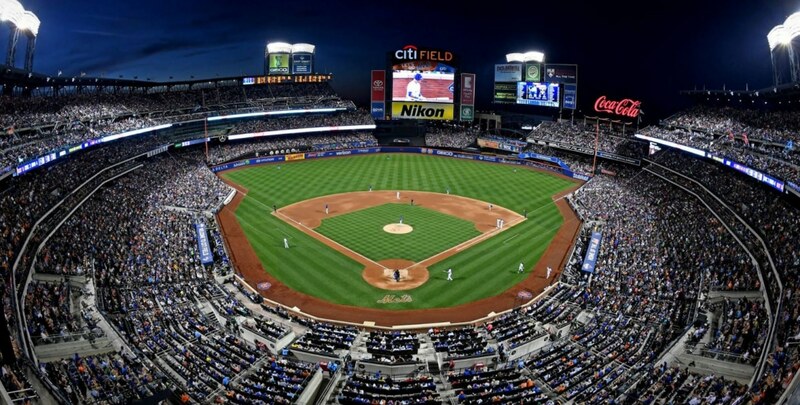 In New York you can go to see the Yankees or the Mets, the two are the most emblematic teams of the city. High Line Park is a beautiful urban linear park located along Manhattan, where you can see the city from above, sit on a bench to contemplate New York, have a coffee while reading a book and do many more things. In the High Line Park there are different events that you can enjoy for free, some of them are pilates classes, open air concerts, gastronomy classes and guided tours. 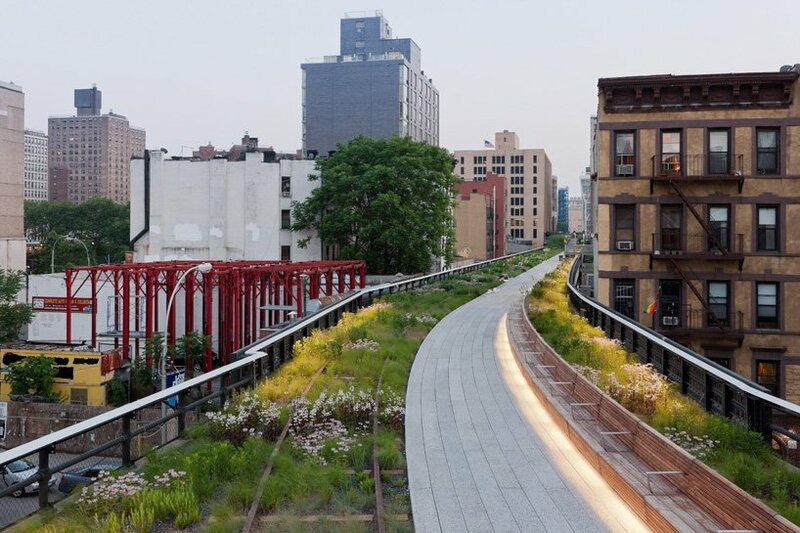 Going to the High Line Park is one of the best activities you can do on your visit to New York. 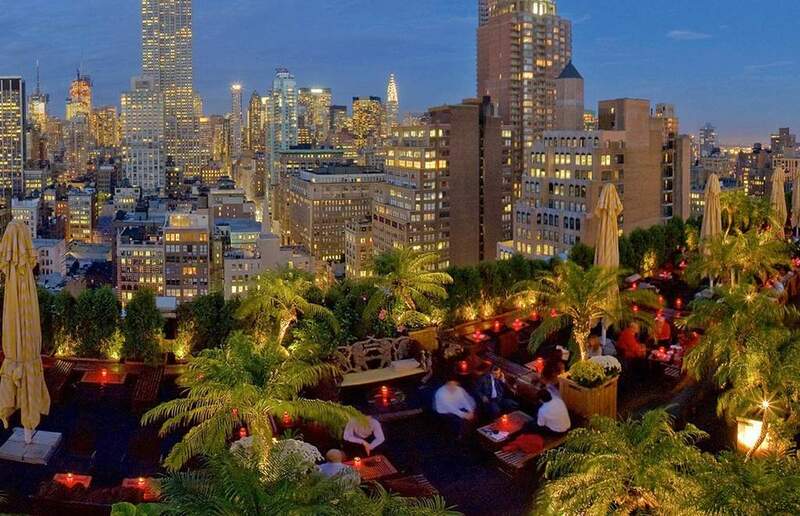 As the temperature improves throughout April, Rooftop-Bars become one of those places you need to get to know while you’re in the Big Apple. Going to a city Rooftop-Bars is one of the most fun plans you can make, there you can drink a rich cocktail while enjoying the great scenery the city has for you. 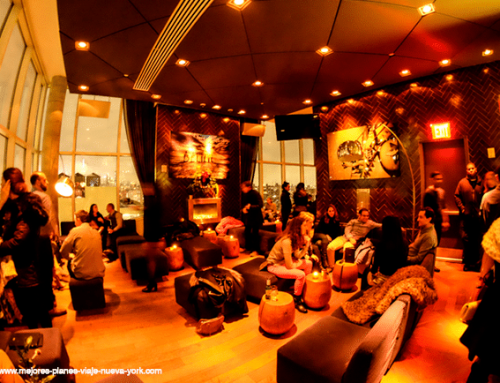 Rooftop-bars are also excellent places to meet new people, take pictures and spend a day having fun like a New Yorker. April is one of the best months to cycle through Central Park. The park is tinged with a beautiful color and nature offers a unique postcard to those who are in New York during this month. Renting a bicycle is very easy and inexpensive and is one of the best ways to get to know the park without missing any of the details of this beautiful place. 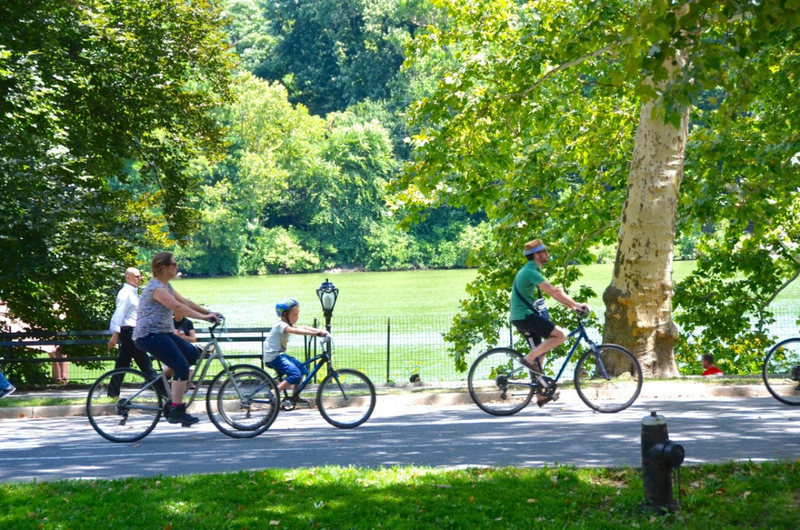 As you should know that there are guided bicycle tours in Central Park, these are much better than taking a horse-drawn carriage, as many times cars usually charge quite a lot for a tour. 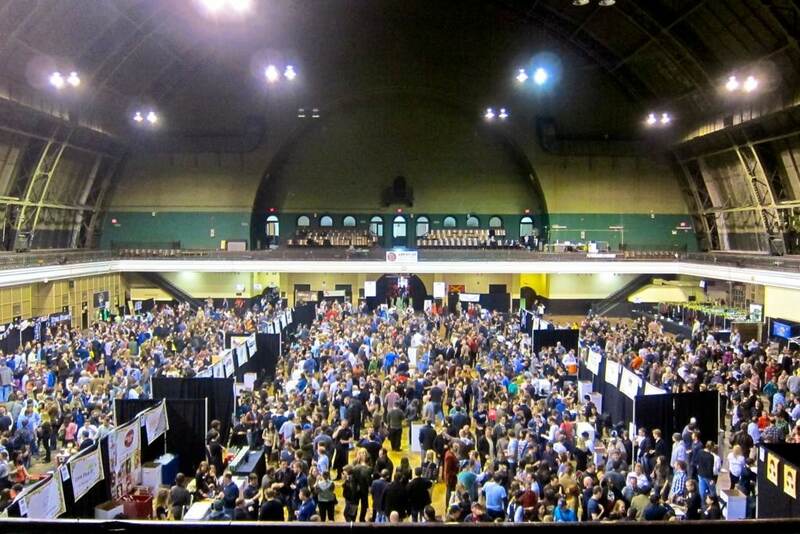 This year a new edition of the NYC Craft Beer Festival is held, an event that offers beer lovers two days to enjoy the more than 150 different types of craft beer. This popular event that has been held since 2012 a couple of times a year, in April (Spring Harvest) and October (Autumn Harvest), has become a very popular festival among New Yorkers looking for something new to try. This year’s celebration will take place on April 5 and 6, and more than 100 New York craft breweries will participate in this edition. 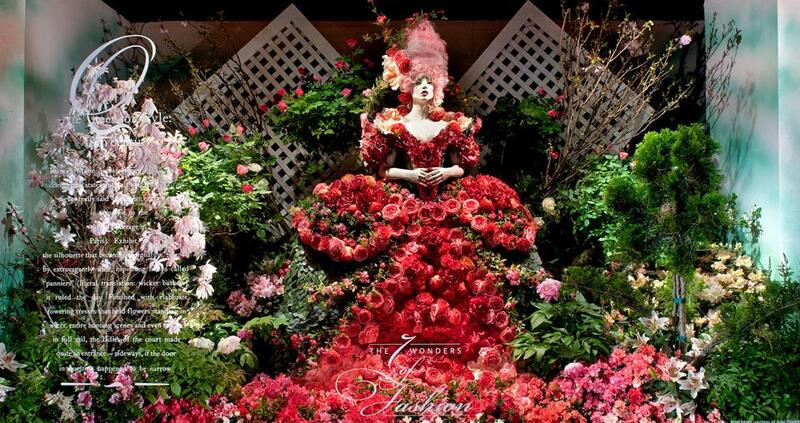 Macy’s Flower Show is an impressive demonstration of floral art that takes place every year in New York. This show will allow you to discover an unprecedented floral world, with magnificent landscapes and sculptures made with flowers. 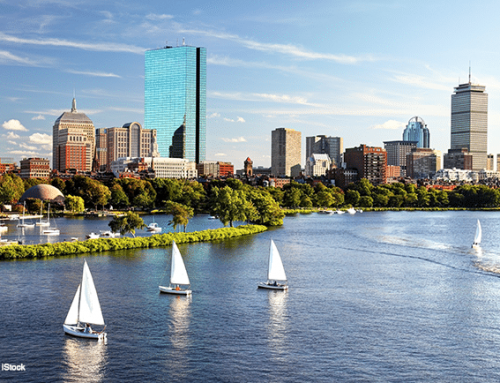 It is one of the best proposals in the city to celebrate the arrival of spring. A show that over the years have been expanded with exuberant performances. In addition to the spectacular floral compositions you can enjoy live presentations, concerts, talks and activities for all ages. On Easter weekend, every restaurant in New York City prepares a special brunch menu to celebrate this holiday season. This traditional menu can be found in restaurants such as the Easter Brunch New York” and is worth trying, as it is a fantastic combination of sweet and savory dishes. 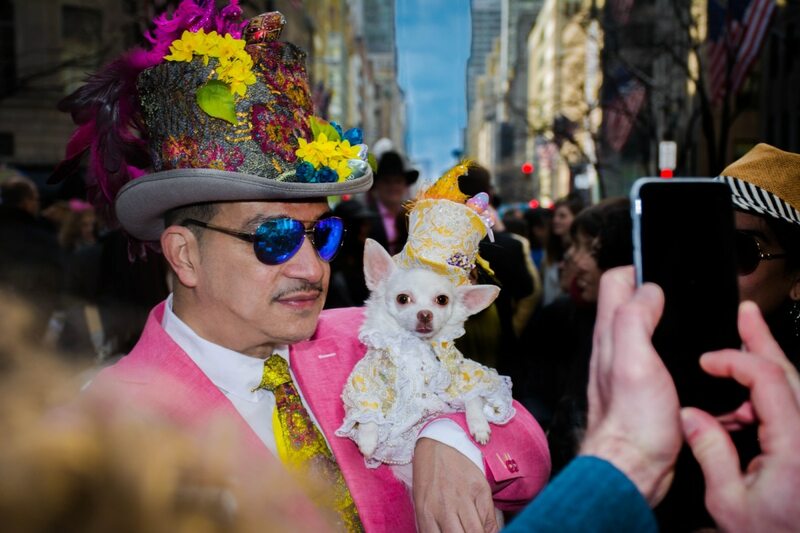 April is an exceptional time to visit New York City, another event you can’t miss is the Easter Parade & Bonnet Festival.